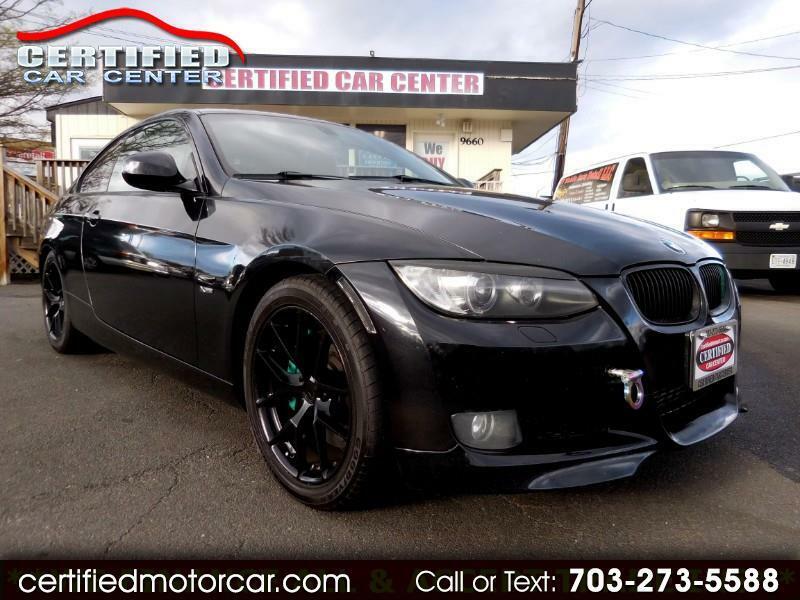 WOW A 2010 BMW 335XI COUPE **BLACK ON BLACK** AND RIGHTLY DRESSED AND TUNED. LOADED WITH; **COBB TUNED**, **NAVIGATION SYSTEM**, **SPORTS PACKAGE**, **COLD WEATHER PACKAGE**, **PREMIUM PACKAGE**, **LEATHER**, **SUN ROOF**, **XENON HEAD LIGHTS**, **PERFORMANCE EXHAUST**, **TURBO BLOW VALVES**, AND MORE. VA INSPECTED, CARFAX CERTIFIED, SERVICED AND BACKED BY WARRANTY AT OUR FIRM ASKING PRICE PLUS $395 PROCESSING FEE. THIS ONE WILL NOT LAST LONG AT THE SPEED ITS TUNED WILL MAKE IT MOVE SUPER FAST OFF THE LOT>>>> Internet Prices are based on cash or cashier's check. Our Internet price does not include a $395 Processing fee, Tags, title and FINANCE FEES!